Thanks to all of you we get a very reliable list of Michael’s most popular work every year. Of course the list is always shared –and appreciated- with the Michael Jackson Estate. This year we have exciting news! Iconic Magazine and MJVibe have joined us. This means we will get even more votes and the list will be greater than ever! Voting starts November 5 through a special website. 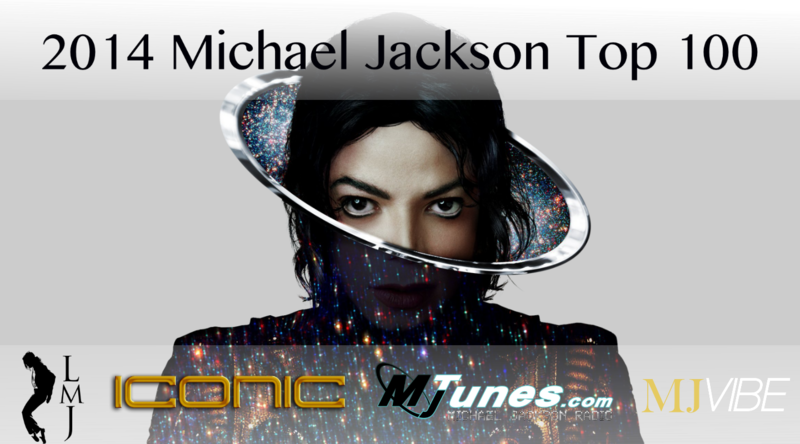 The 2014 Michael Jackson Top 100 is powered by LMJ, MjTunes.com, Iconic Magazine and MJVibe. It´s great!! Legend never die! Can't wait will be hard to pick though as all songs are great. Hope we can pick more than one.